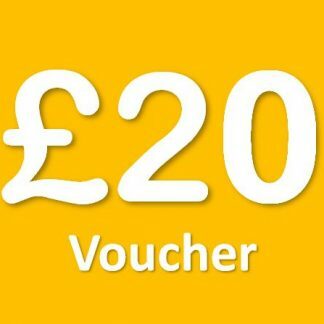 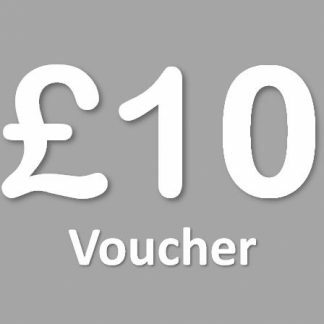 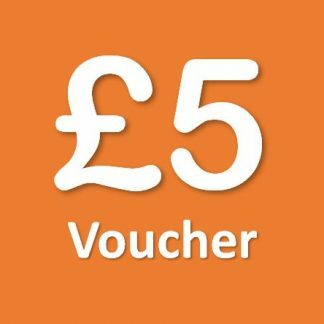 A £10 voucher to be used on the SLR Models website. 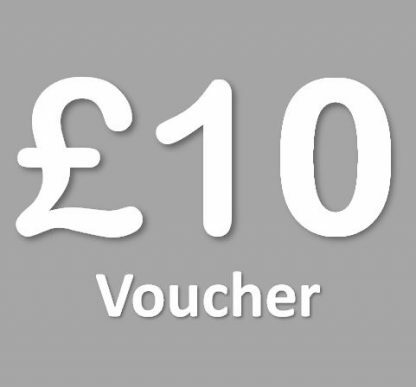 Once ordered, you will receive the voucher by email in a PDF format. Enter the code on the voucher in the coupon box at checkout to apply the discount.